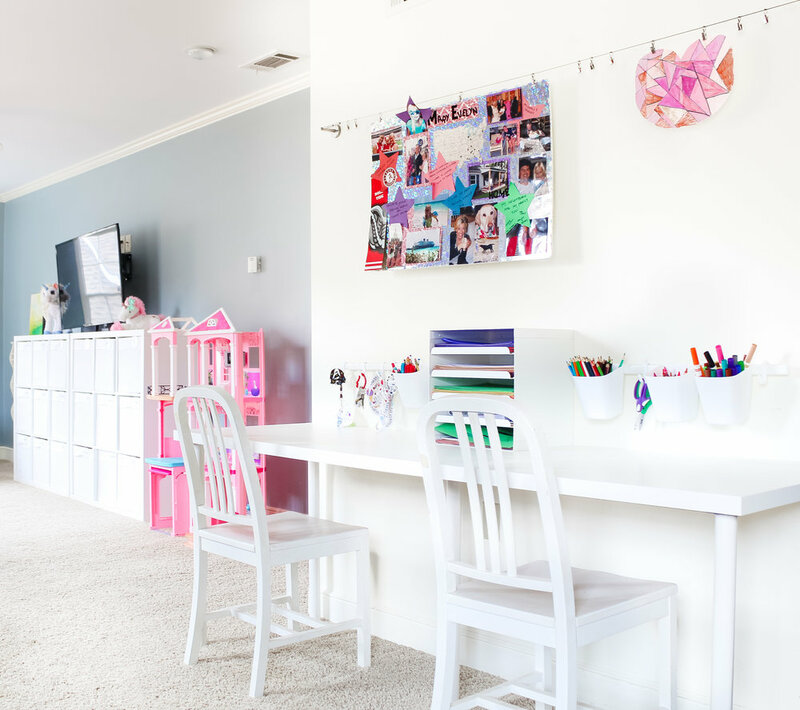 Achieve your vision of a clutter-free, beautiful life. Are you overwhelmed with an attic full of junk? Do you have a closet full of clothes with nothing to wear? Are you ready to downsize and not sure what to keep? Do you struggle to find a kitchen utensil in a drawer teeming with them? 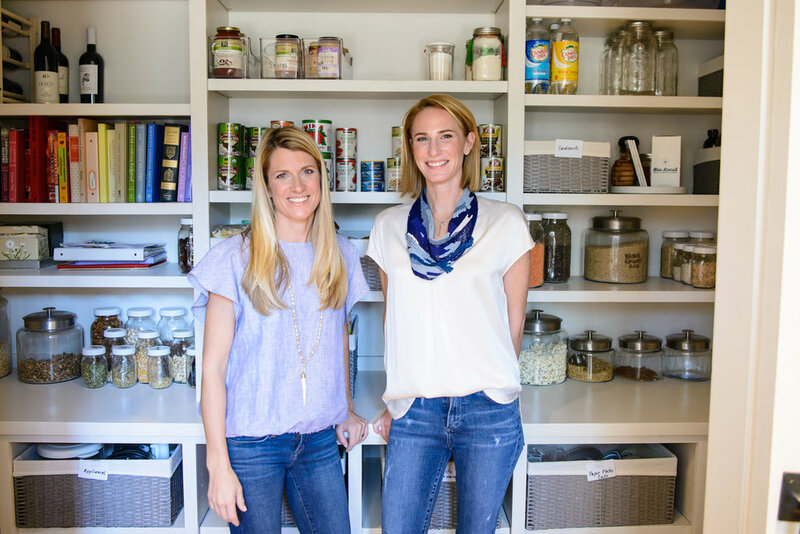 Based in Memphis, Tennessee, Blue Pencil Home specializes in custom organization solutions that blend with your decor and simplify your life. We work with individuals and architects to design systems for your challenging spaces. Our goal is to take your stress away and assist you in developing maintainable solutions. We create spaces in your home that provide beautiful, lasting solutions to common clutter issues that may feel overwhelming. We offer a complimentary consultation and confidential, high-level service, asking the right questions to help you achieve your vision of happiness and calm.